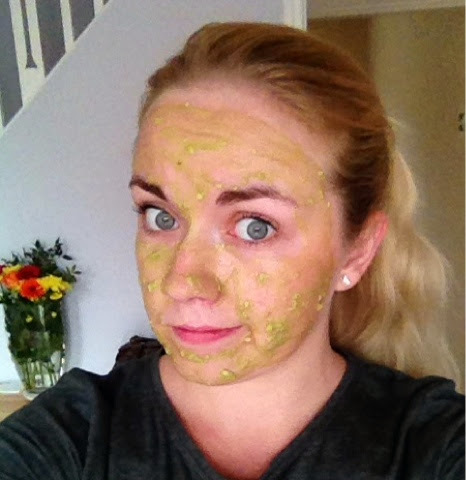 Yesterday I was reading a blog post about a DIY Avocado face mask (you can read the post I was reading here), I have never made my own beauty products before but this inspired me to give it a go! 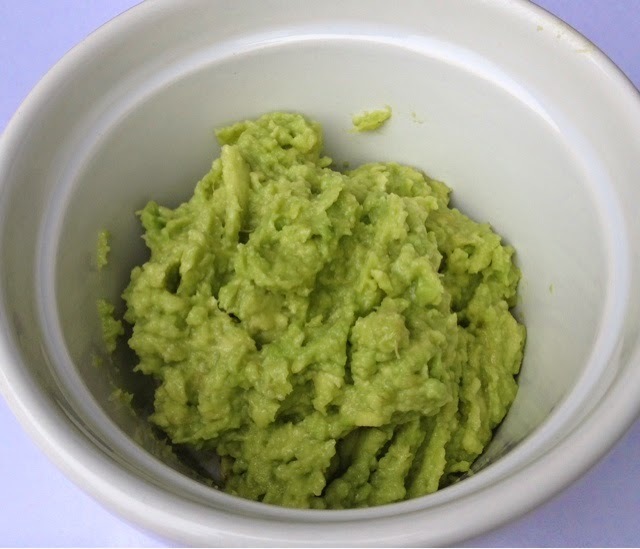 I knew I had some avocados knocking around in my fridge so I grabbed the three simple ingredients and got to work. 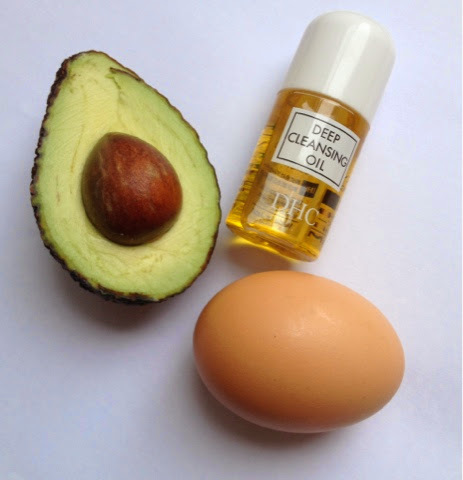 What you will need: 1 avocado, 1 egg white and some oil of your choice. 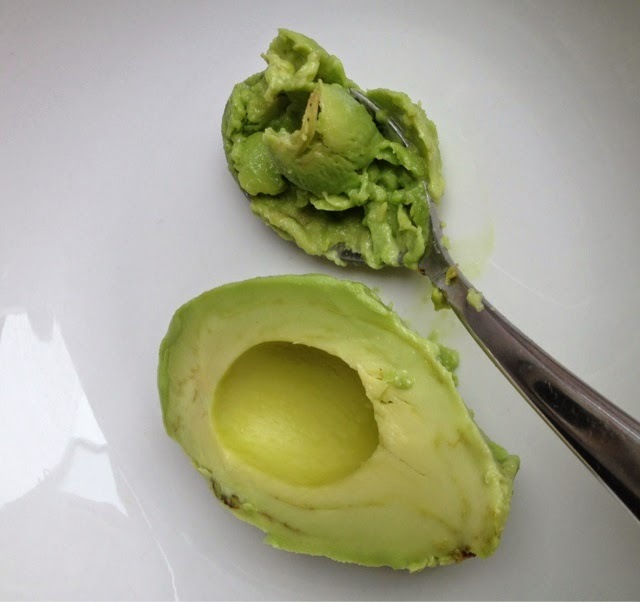 Avocado is is full of vitamin A which is fantastic for your skin. 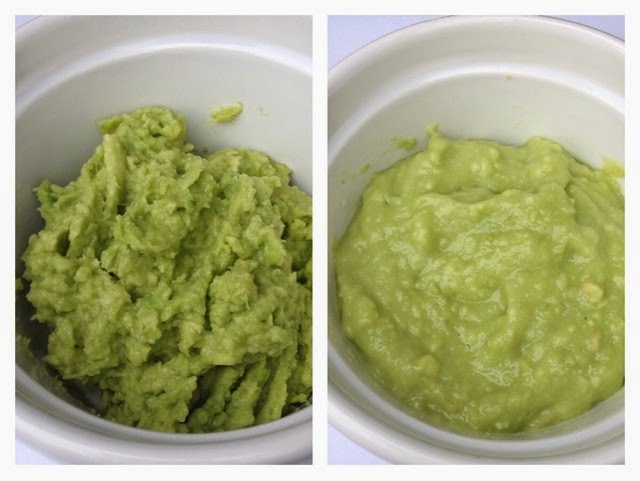 You begin by scooping out the flesh of the avocado and mashing it up as much as possible, yes it can get messy! 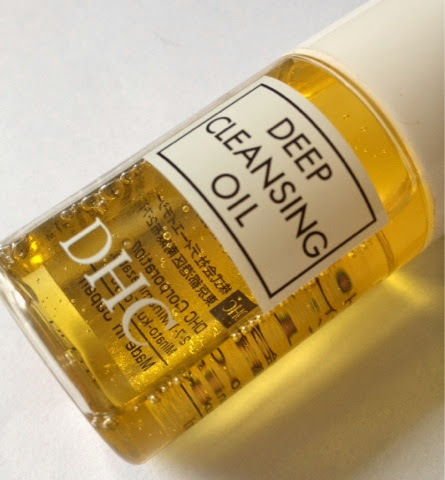 And them simply add your oil of choice, I really wanted to use an essential oil however I have ran out so I used this DHC cleansing oil which is great for breaking up dirt and makeup residue. You than add one egg white....yes that's right an egg white, egg whites dry on the skin soaking up excess oil, I knew this before reading the blog post as my friend used to apply egg whites to her skin when she suffered with acne! 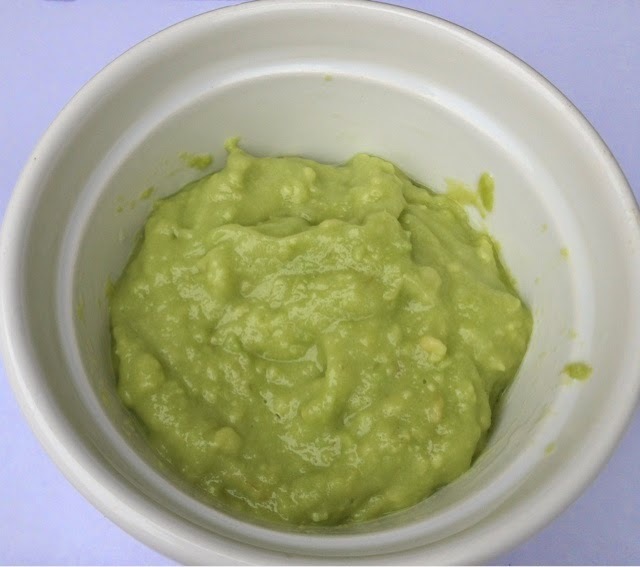 Then mix the three ingredients up as much as possible until they turn it do a delightful looking past, almost like mushy peas!!! However once I had rinsed it off with warm water and a muslin cloth I was very very shocked at home silky smooth my skin was. The egg whites have worked a treat and my normally oily skin i shine free and bright! This one batch will probably last for five face masks, which is great! Keep the mask in the fridge to keep it fresh. Have you ever made any DIY beauty products?